We check over 450 stores daily and we last saw this product for £79 at STYLEBOP.com. 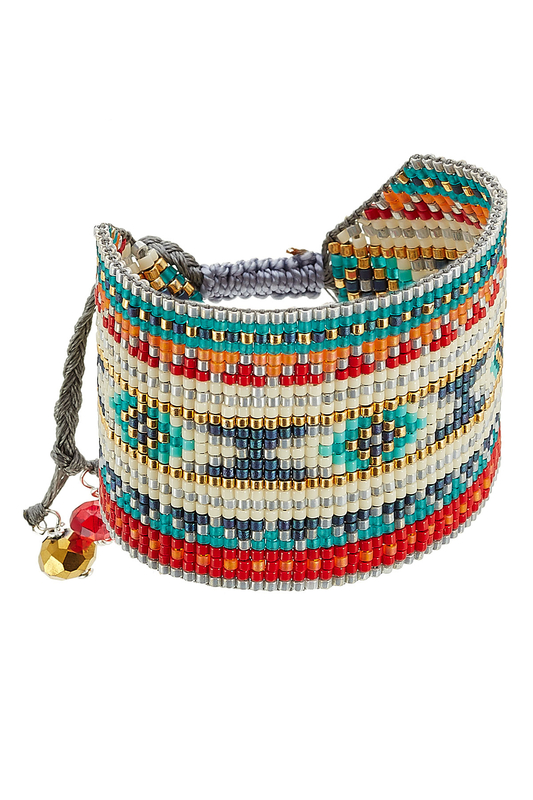 Handcrafted by artisans in Columbia, Mishky boasts an edit of fun bohemian jewellery with an emphasis on social responsibility. 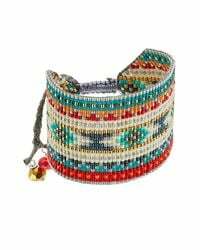 This bead-embellished bracelet is finished in a rainbow of colours and detailed with an adjustable tie for a fun and youthful look. Multicolored beads, plaited adjustable tie with beads. Buy it as a treat or gift to a friend.